Wouldn’t it be nice to have a little help in the kitchen? Why not put those little ones to work? 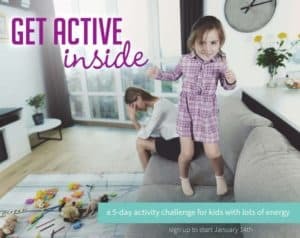 While initially, your kitchen helpers may add more of a challenge to your meal prep routine, if you can hang in there, you’ll eventually reap the benefits of teaching your kids to cook—you’ll have extra hands to help out with cooking and you’ll have taught your kids an important life skill that they can take with them into adulthood. 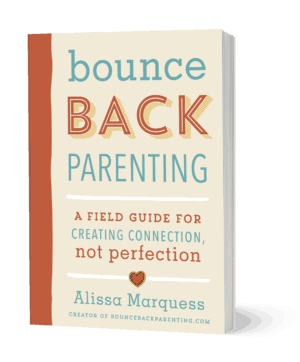 To get you started we’ve “cooked up” some tips that will help you be more successful and possibly less frustrated when involving your kids in the kitchen. 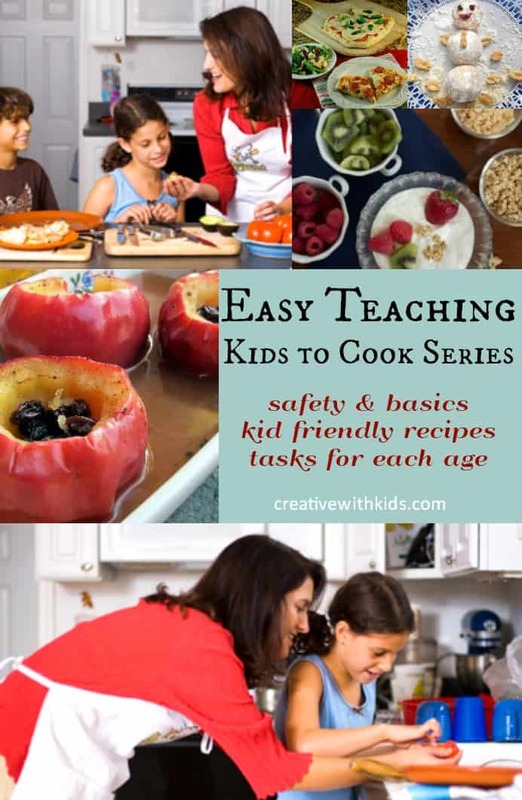 Keep in mind that the tips below can be tailored to your children’s age and level of kitchen knowledge. Make sure the tasks are age appropriate. Even really young kids can “help” by “washing dishes” in a sudsy kitchen sink. Preschoolers can also take on other tasks like setting the table; opening cans, pounding crackers into bread crumbs and squeezing lemons or limes. Older kids can do even more including cutting up fruits and veggies, combining ingredients and even making full meals with your guidance and supervision. Start simple! Creating a few snacks with your kids before graduating to a full meal will set you up for success – try microwave baked apples or peanut butter bites. After graduating from snack prep, some easy main course dishes to start with are Chicken (or Chicken-Less) Tortilla Soup, or Garden Quichlettes. Discuss the steps involved in cooking, like reading the entire recipe and taking out all of the necessary ingredients and utensils before starting to cook. Show your kids basic measuring techniques, for example leveling off a measuring spoon to get a precise measurement. Also helpful is teaching your children the difference between wet and dry measurements. storing foods at the proper temperature. Make sure your children understand basic knife safety including the safest way to handle a knife and which knives are best for cutting, slicing or dicing different foods. Make sure your knives are sharpened, as dull knives slip more easily. Also, be clear with your children that, until you’ve said otherwise, they should never use knives in cooking prep without direct adult supervision. For little ones that aren’t ready for a real kitchen knife, try using a plastic serrated knife. Allow plenty of time, as things generally take longer when you’re cooking with your kids. I promise though– investing that extra time will be worth it in the long run. Make sure they taste, smell, touch, and have fun along the way so they’ll want to do it again. The kitchen is FULL of interesting sensory experiences. Find more kitchen sensory ideas here. Let them take the lead whenever possible even if it means biting your tongue. Most food does not need to look perfect in order to make a fine dinner. Leave time for clean up! Like it or not, cleaning up after cooking is a fact of life and kids should be involved in this part of the process as well. Let your children know that the job is not complete until the kitchen is clean. Chances are, they’ll make less of a mess next time. Some final words of wisdom—While the cucumbers may be sliced a bit unevenly or the silverware may be on the wrong side of the plate after your kids have helped in the kitchen go with it. 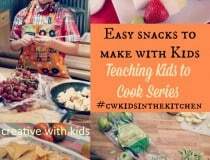 Your kids will feel good about contributing and they’ll get to indulge their creative whims, all while developing same basic cooking skills. 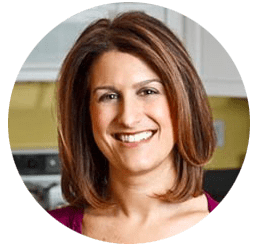 Aviva Goldfarb is a family dinner expert and founder of The Six O’Clock Scramble, an online dinner planning solution for busy parents. Aviva treasures dinner time with her family but was fed up with the stress of having so little time to decide what to make and cook healthy meals that everyone would like. 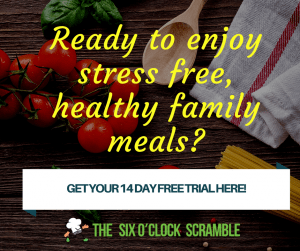 She created an online dinner planner for busy parents like her that takes the Scramble out of 6:00 with a weekly dinner plan and grocery list delivered right to their email inbox or phone. 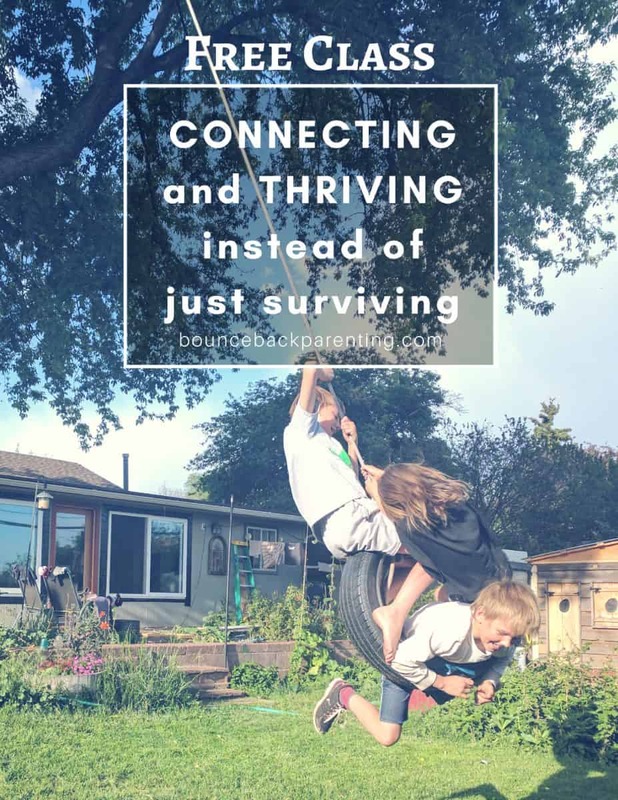 Ready to get out of survival mode and start thriving? 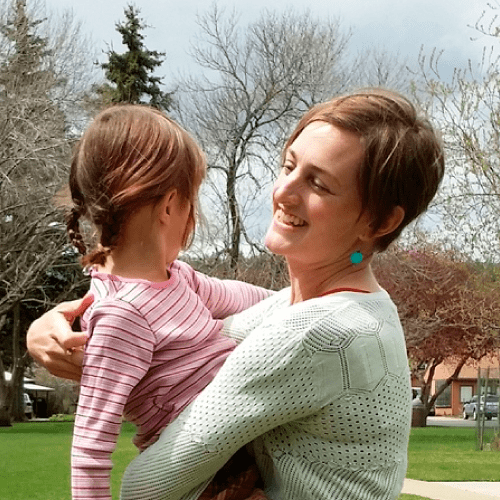 Take the free Get Set to Thrive training! 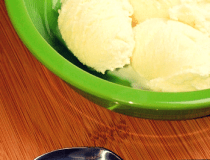 Benefits of Cooking in Early Childhood Kids Cook – Make Your Own Ice Cream! 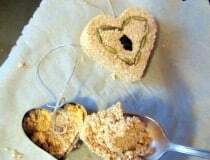 Easy Homemade Snacks for Kids to Cook Really Easy Cookies for the Birds! 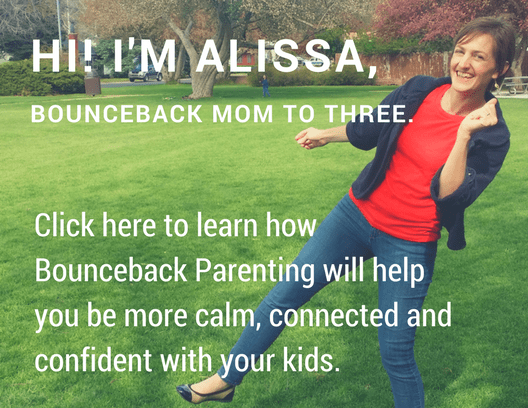 Thanks so much for sharing my tips for cooking with kids and for recommending our healthy family meal planner, The Six O’Clock Scramble, Alissa! 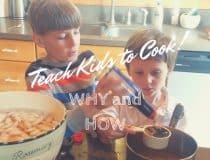 My 7 year old son is so into cooking lately and I’ve been wanting to start doing “cooking classes” with him and my little girls, this is perfect timing!